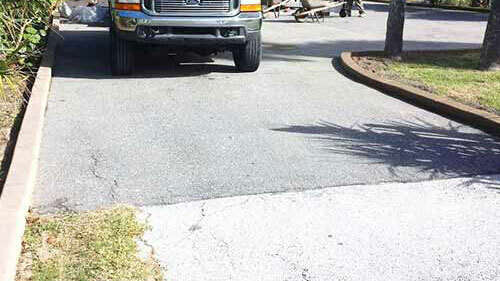 At Daytona Classic Curbs, Inc., we offer commercial curb installation to businesses in the Daytona area. We’d like our customers to understand that landscape curbing enhances the beauty of property design, reduces lawn maintenance and acts as a root barrier, keeping grasses out of garden features. Good landscaping can improve the first impressions your business makes as new customers approach your facilities or offices. 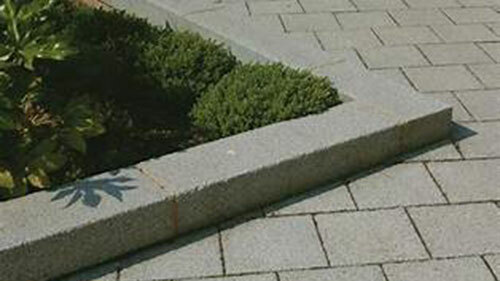 In addition to their practical purposes, landscape borders and edging aid in creating distinct and attractive elements in the professional landscaping around your business. 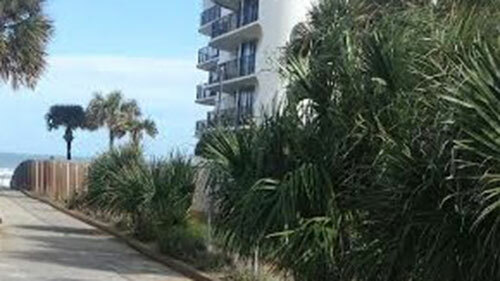 A commercial curb contractor in Daytona can help you determine the best products and layout for your property. 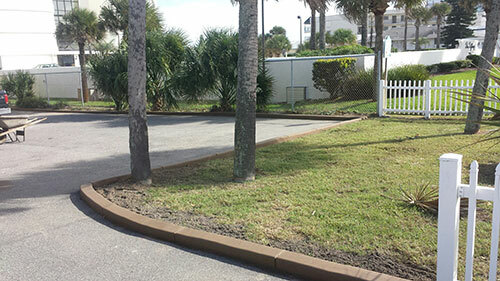 The contractors from our curbing installation company have produced attractive, professional results for many commercial properties throughout Daytona, Palm Coast and New Smyrna. We work quickly, completing most jobs within one day. 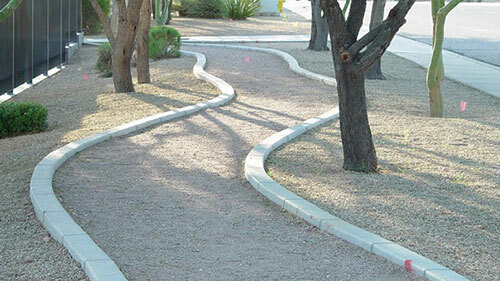 We love the work we do in landscape curb installation for home and business property owners. Give Daytona Classic Curbs, Inc. a call at 386-677-1171 to talk about the exterior design plans you have for your business.